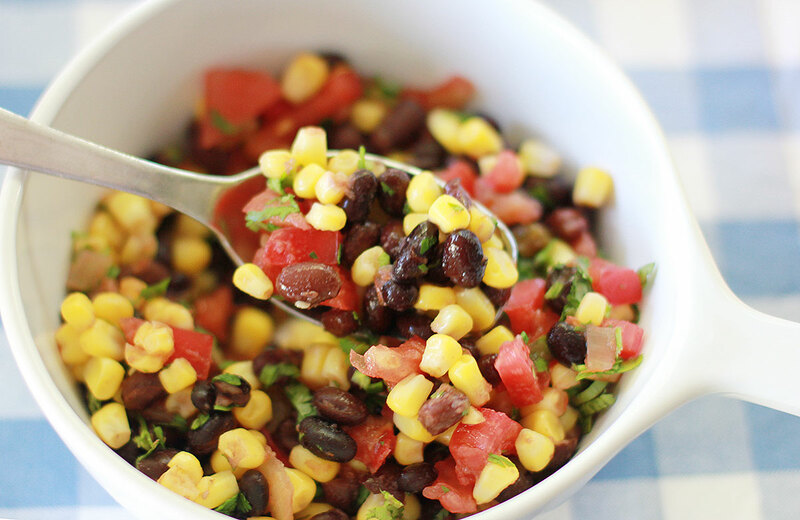 An end-of-summer cookout just isn’t complete without a few delicious sides to pile on next to your grilled fare. 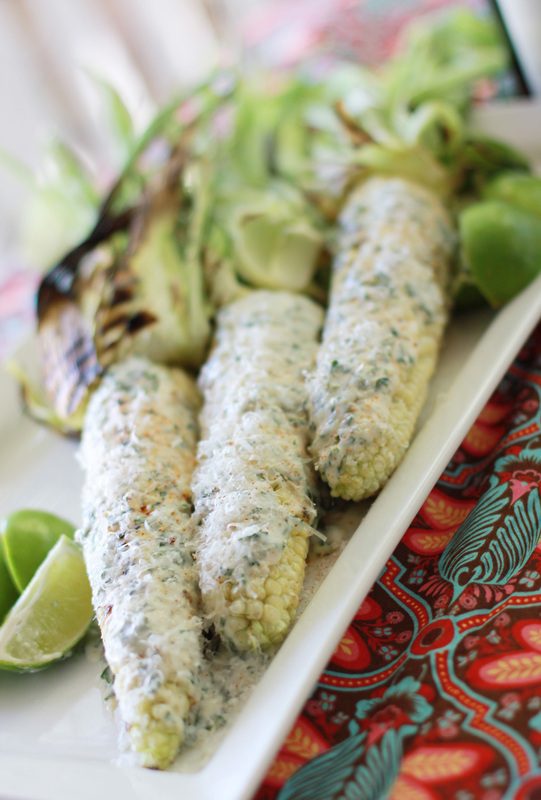 We found some delicious summer sides to round out the season. 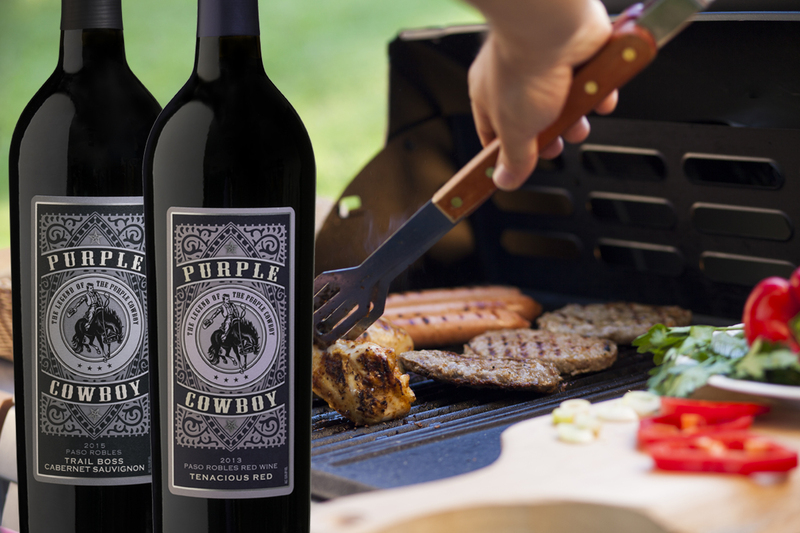 And don’t forget the best barbecue pairings: Purple Cowboy Tenacious Red and Trail Boss Cabernet. Get the most out of the end-of-summer sweet corn with this tasty side dish that pairs beautifully with barbecued ribs and burgers. Don’t knock it ’till you try it! This vegan pasta salad recipe creates its creaminess from a dressing made of silken tofu instead of mayonnaise. We found that a little extra salt makes it all the more tasty. Bonus: you don’t have to worry about this one going bad in the heat so quickly! Cook the pasta noodles according to package instructions, drain, rinse with cool water and set aside. Chop red pepper, celery and onion. Set aside. Make the dressing by adding silken tofu, dill, salt, pepper garlic salt, agave nectar (or sugar or honey), vinegar, olive oil, and mustard to a blender. Blend until well combined. If it’s not blending properly, feel free to add water one tablespoon at a time until it becomes creamy. Taste the dressing – adjust seasonings as needed. We added more salt and mustard. Mix the noodles, veggies and dressing in a large bowl. Chill in the refrigerator. 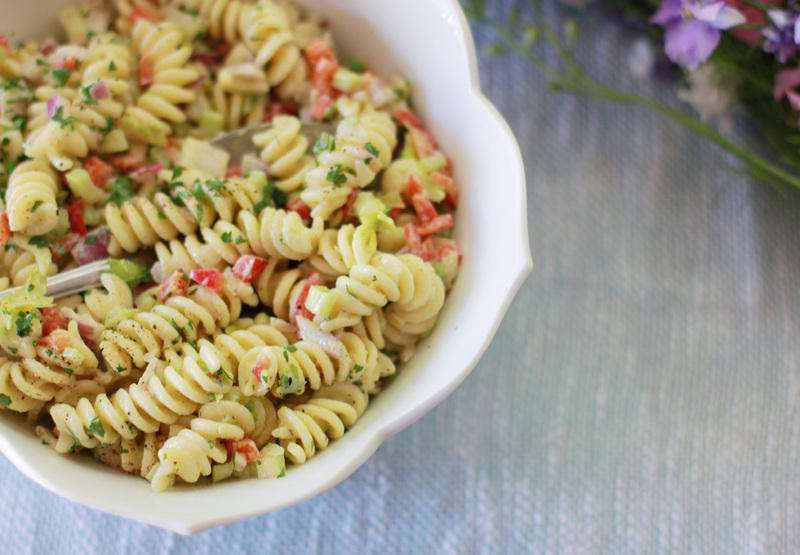 This pasta salad becomes even more delicious the longer it chills.